To find the site, turn off the A52 Radcliffe Road, into Regatta Way (this road leads into Adbolton Lane). In approximately three quarters of a mile, bear left following the signs for the National Watersports Centre Slalom course. 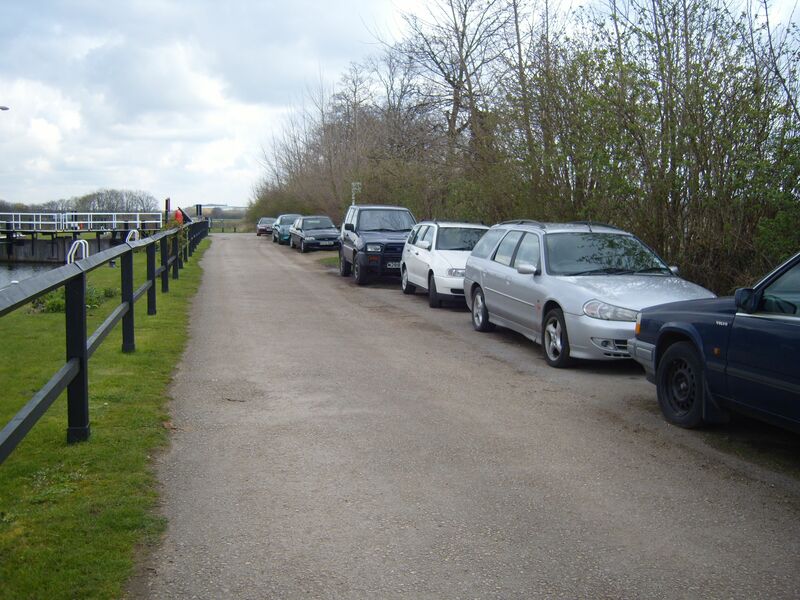 Continue on this lane for a further three quarters of a mile, through the NWSC public car park, over the bridge which crosses the canoe slalom course and continue into the car park area adjacent to the lock. West Bridgford town centre, where services are available, is approximately threenmiles away to the west. Nottingham city centre is approximately four miles away to the north west. 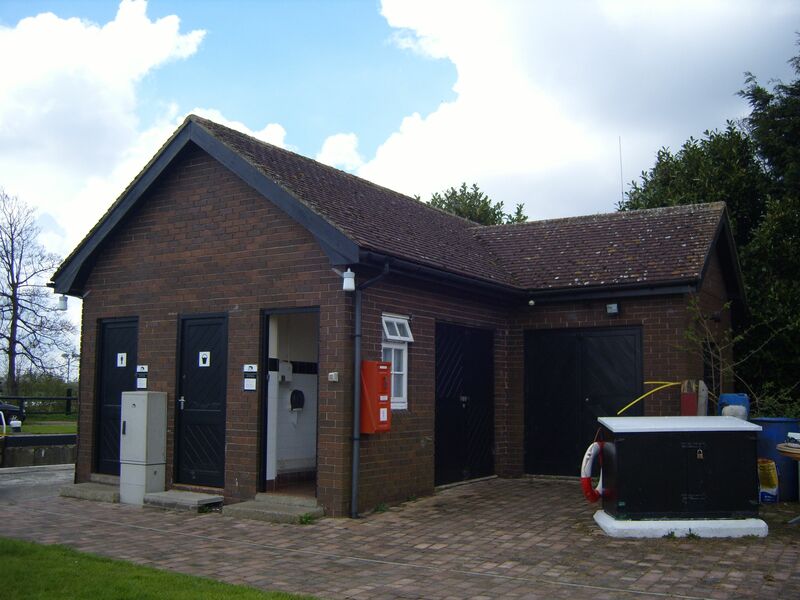 Toilets and elsan disposal are in a facilities block beside the lock. The waterpoint is above the lock, near the refuse disposal point. Where provided, electricity is supplied through Smart Meters where payment is made via an on-line portal. 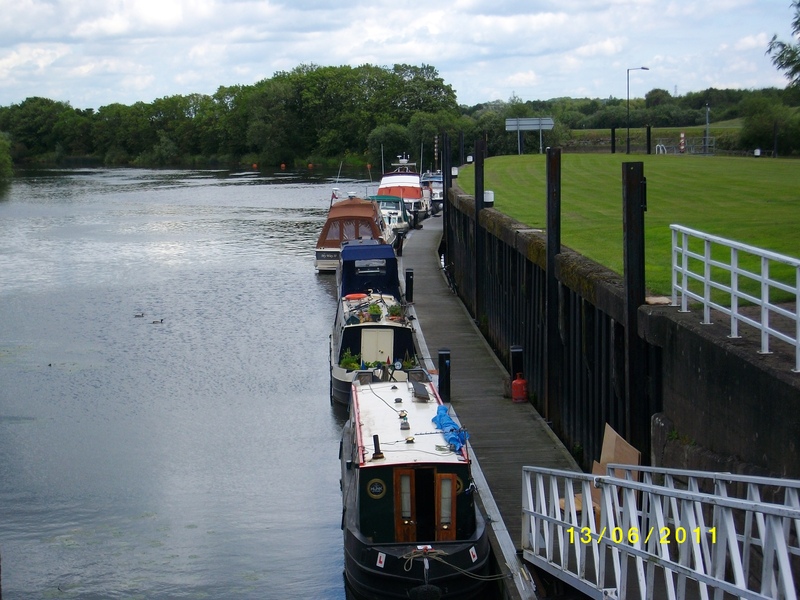 Access to the mooring is gained across the lock and down the pontoon access ramp.